A few weeks ago I share a super easy recipe for 60-second frozen hot chocolate. 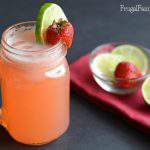 With the hot weather really coming on now I thought you all might enjoy another cool and easy beverage to make. 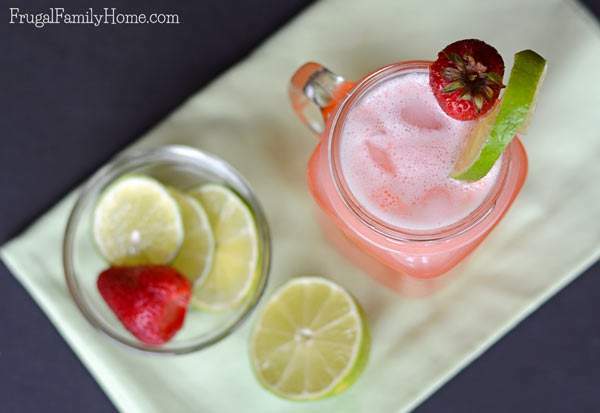 This recipe is for 60-second strawberry limeade. 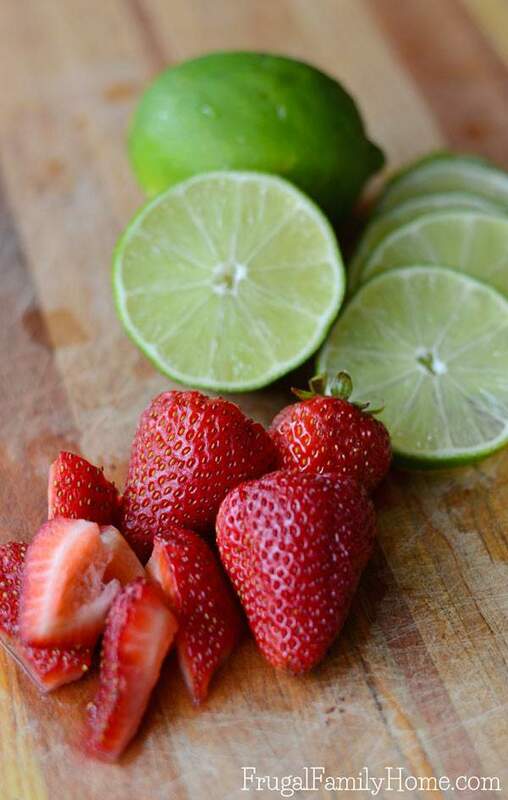 It’s the perfect balance of sweet strawberries with the tartness of the lime, so refreshing. Lemonade and limeade are so refreshing in the summer and when you add a little fruit to it, you can make it even more delicious. Now I’ve enjoyed strawberry lemonade before but I thought the combination of strawberry and lime would be wonderful too. 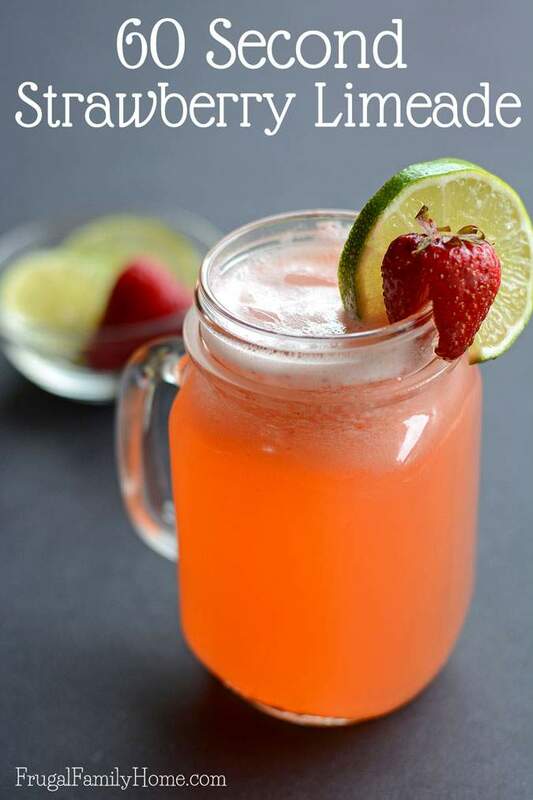 This recipe is really great for summer when the fresh strawberries are plentiful but it’s also equally tasty with frozen berries so don’t limit yourself to making they tasty drink only during strawberry season. Here’s the quick under a minute video to show you how to make this delicious summer drink. 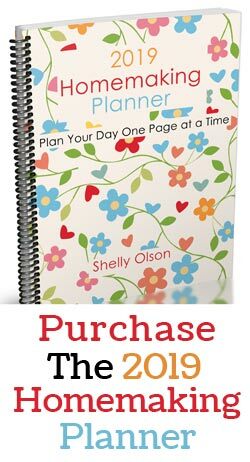 Scroll down for a few tips and the printable recipe too. Some of the links below are my referral links. When you purchase through them I might make a little money at no extra cost to you. You can use simple syrup in this recipe to make it even more simple. I shared my recipe last year and it’s great in all kinds of drink recipes and ice tea too. I use my hand blender the sugar mixes in really quite well and quickly. If you’re not using a hand blender you might want to use simple syrup so you don’t have to worry about the sugar dissolving. Be sure to chop the strawberries really small and then crush with a fork before adding them to the glass, if you don’t have a hand blender to use. 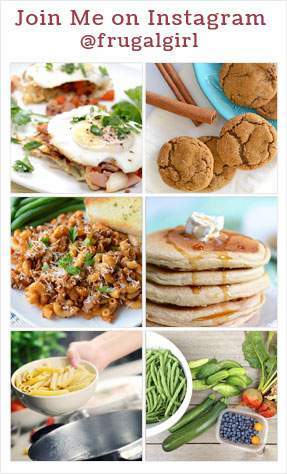 Don’t limit yourself to sugar or simple syrup for sweetener, you can use honey or any other sugar substitute you would like if you are eating a sugar-free diet. Place all the ingredients in a cup. Using a hand blender, blend for until strawberries are pureed and the sugar has dissolved. If desired garnish with a strawberry and lime slice. 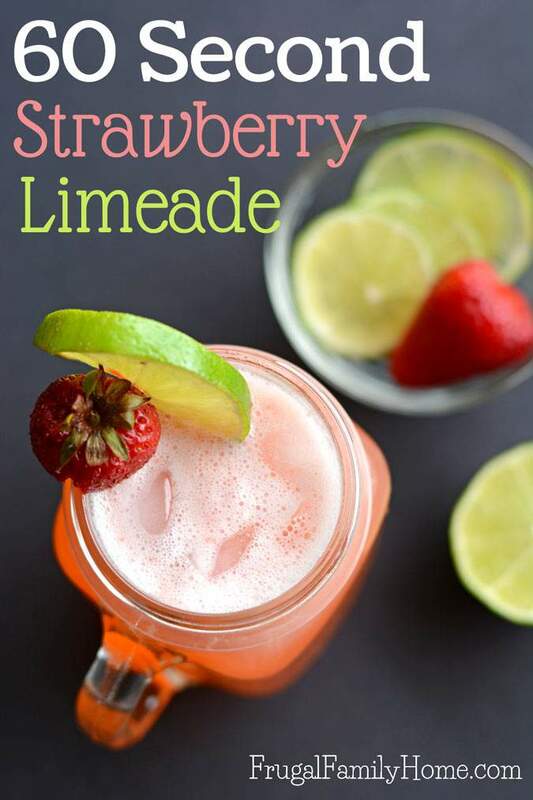 That’s my super simple recipe for a single serving 60-second strawberry limeade. It’s refreshing and easy to make. 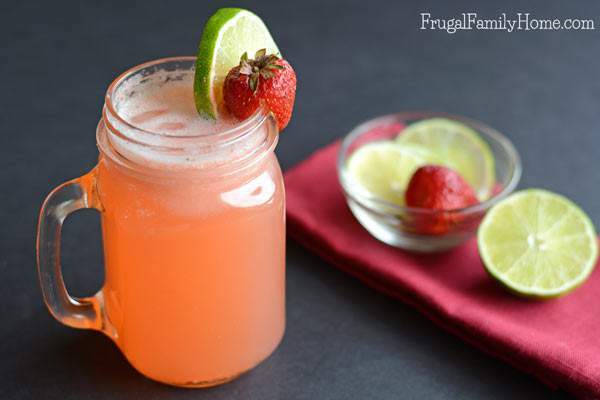 This recipe makes a nice generous single serving of strawberry limeade. If you are making this recipe for more than one just multiply the ingredients by how many you’ll be serving. What’s a favorite summertime drink you like to enjoy on a hot summer day? Find More Easy Beverage Recipes! What a great summer drink. 🙂 Thanks for sharing, Shelly!